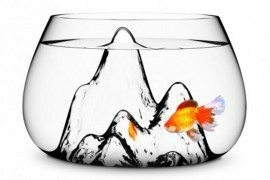 There are times when all of us wish to move away from the constant noise that surrounds us and into a setting that is far more tranquil and healthy. 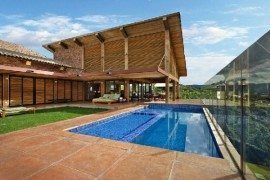 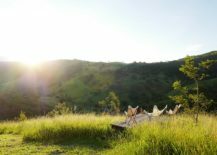 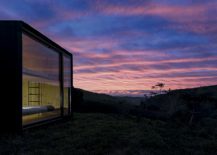 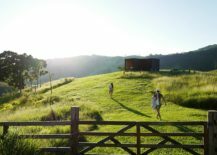 A holiday retreat in the woods, a summer vacation home perched on the edge of a lofty cliff and overlooking beautiful mountains or even a second home where you spend more than half the time each year enjoying the untouched jungle landscape around you – every one of these ideas does sound like an absolute dream! 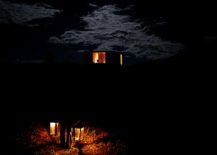 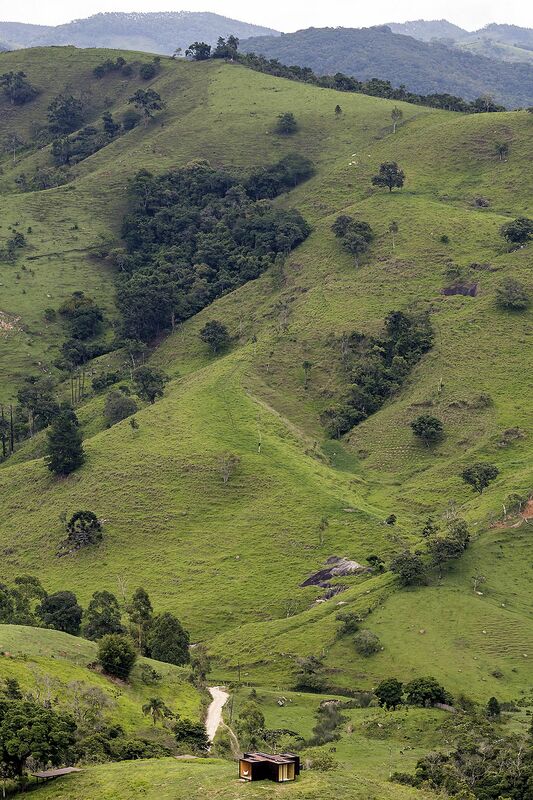 The hard part of it all is to have both the resources and the ability to build such structures in remote locations. 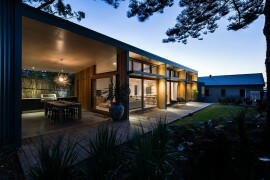 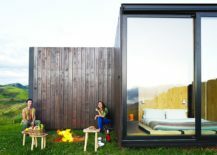 That is until you come across the MINIMOD designed by MAPA. 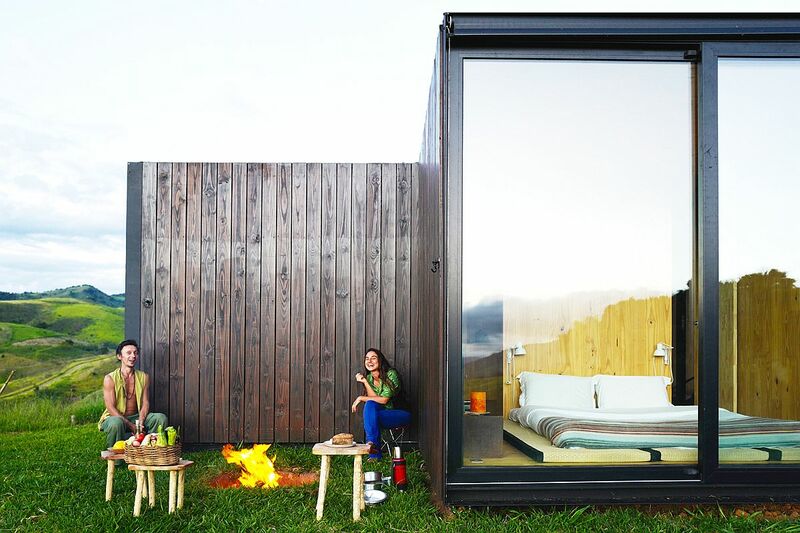 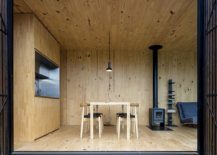 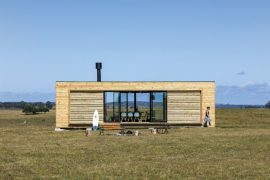 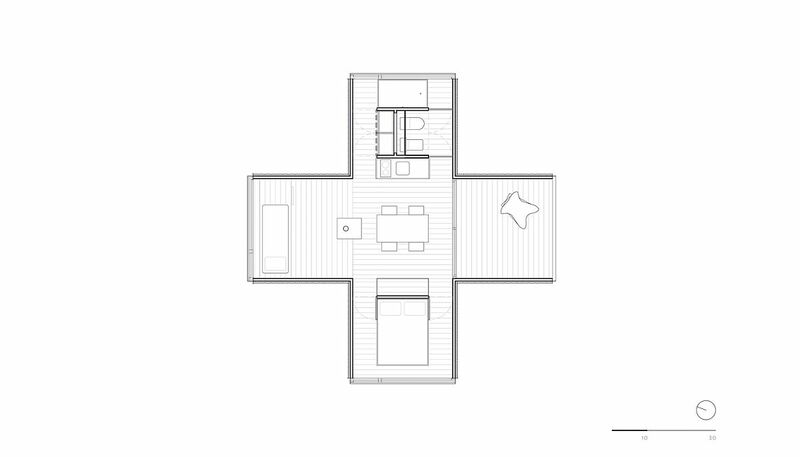 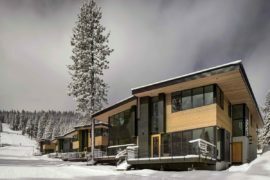 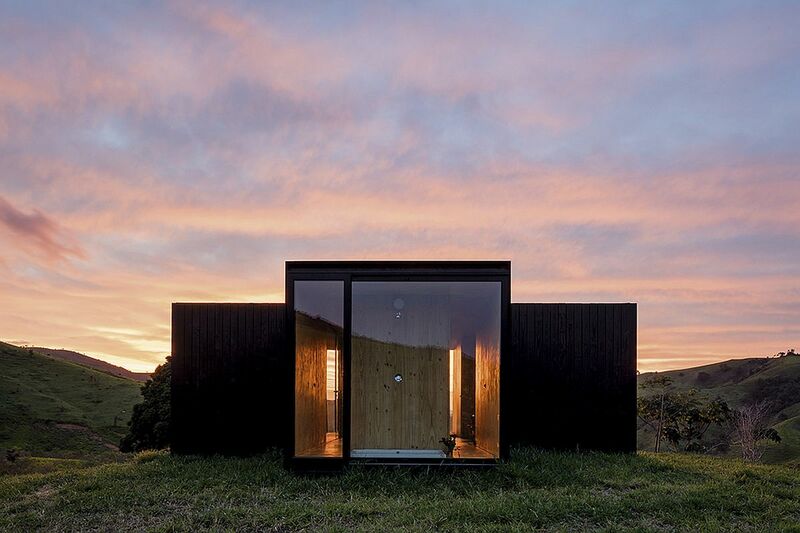 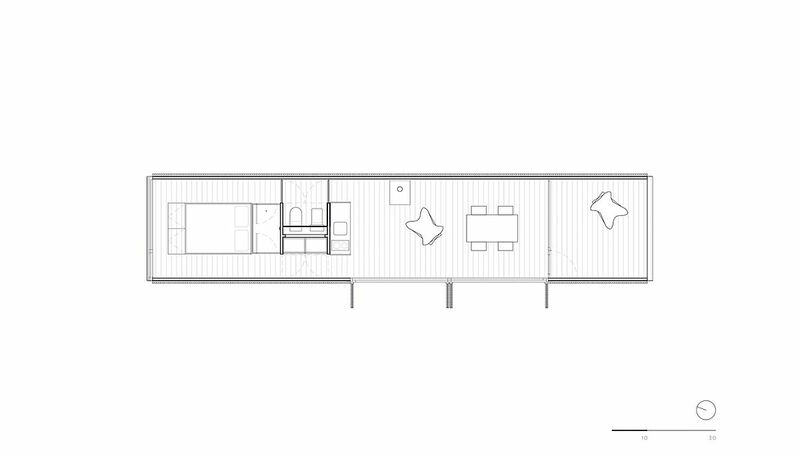 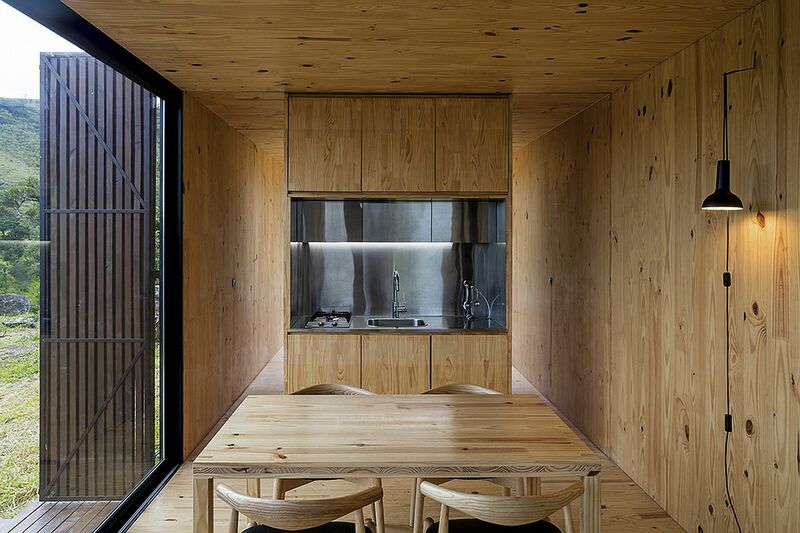 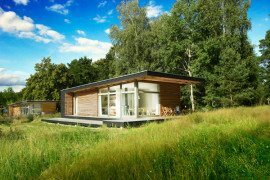 The MINIMOD moves away from the constraints of conventional housing as most of the entire home can be built off-site in a factory and assembled at the remote location with ease. 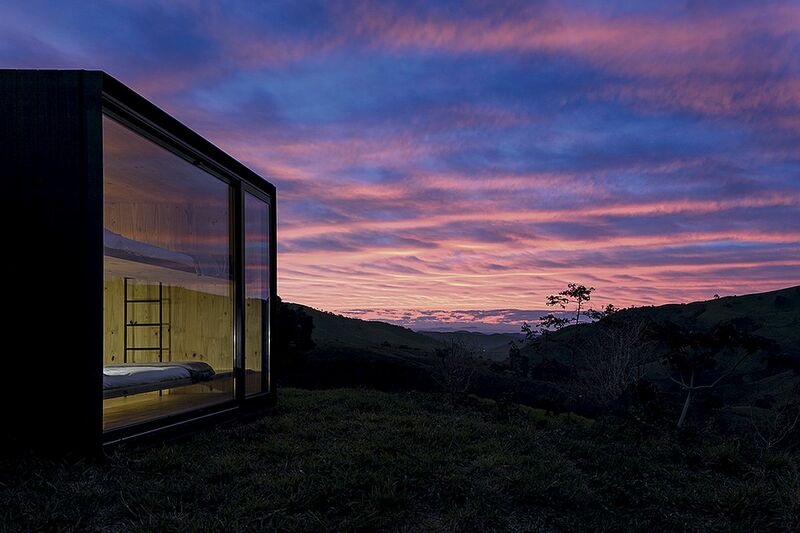 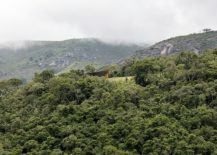 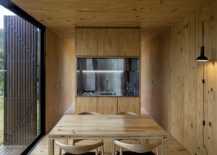 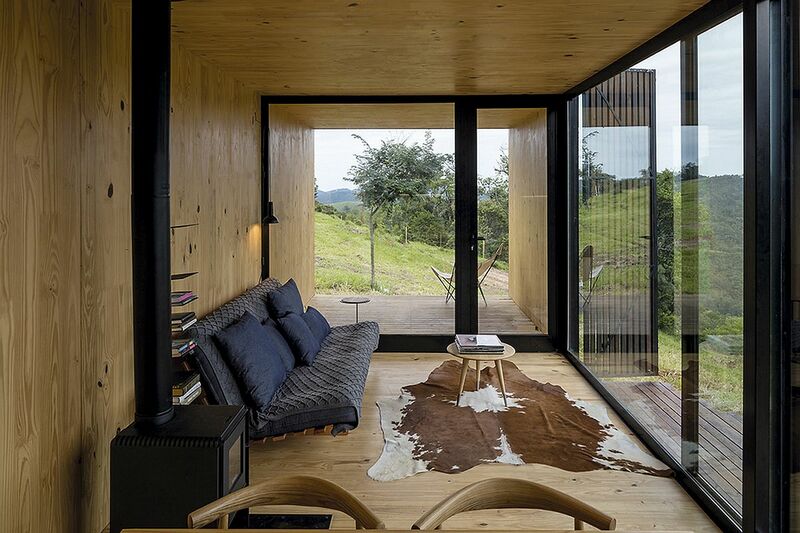 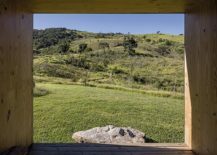 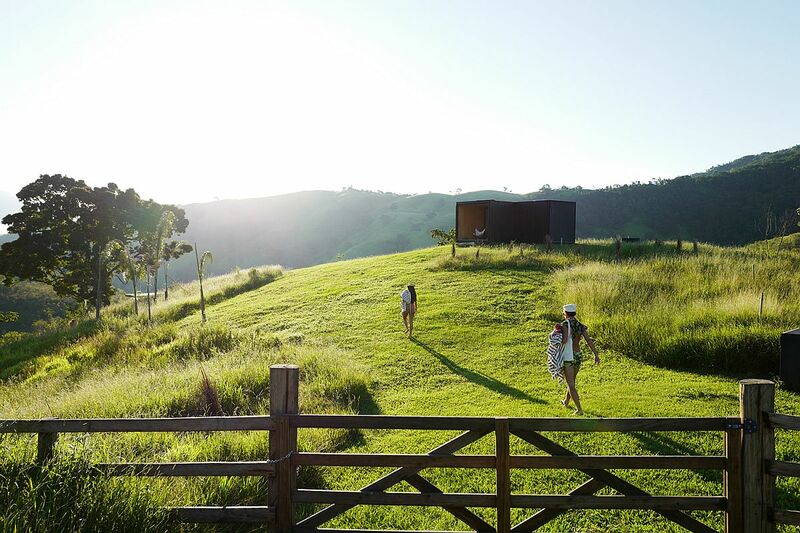 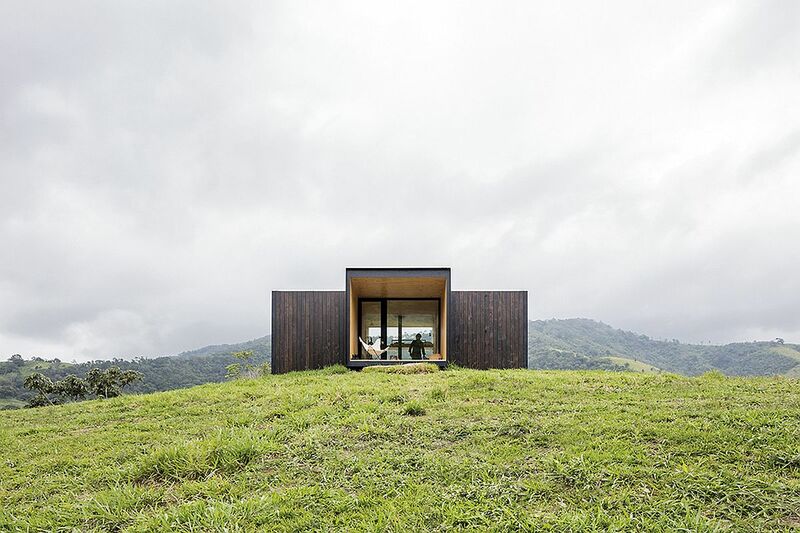 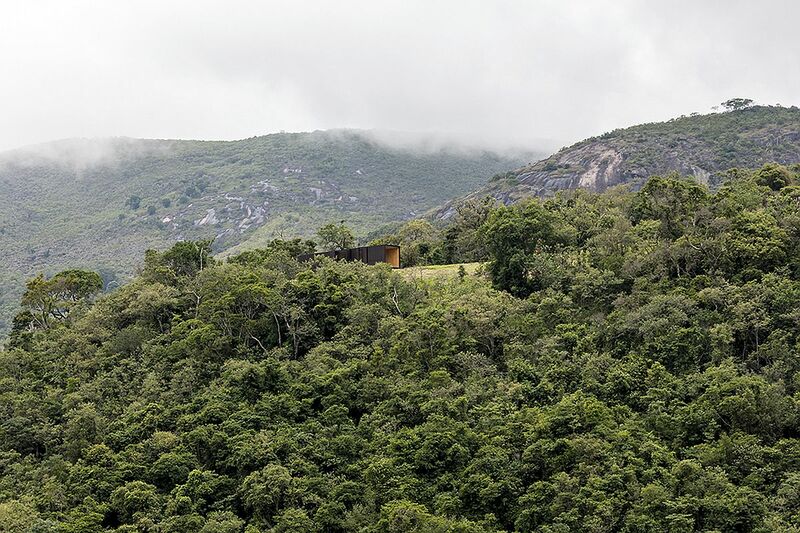 A case in the point is the two exquisite prefabs dubbed MINIMOD Catuçaba and nestled in the picturesque and uninhabited landscape of Catuçaba in Sao Paulo, Brazil. 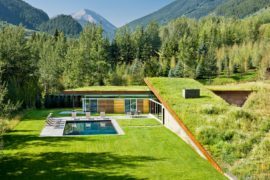 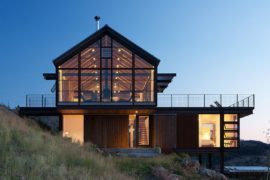 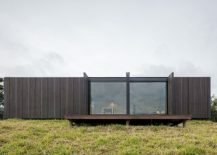 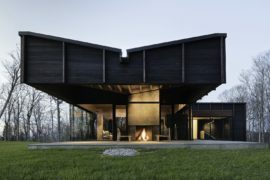 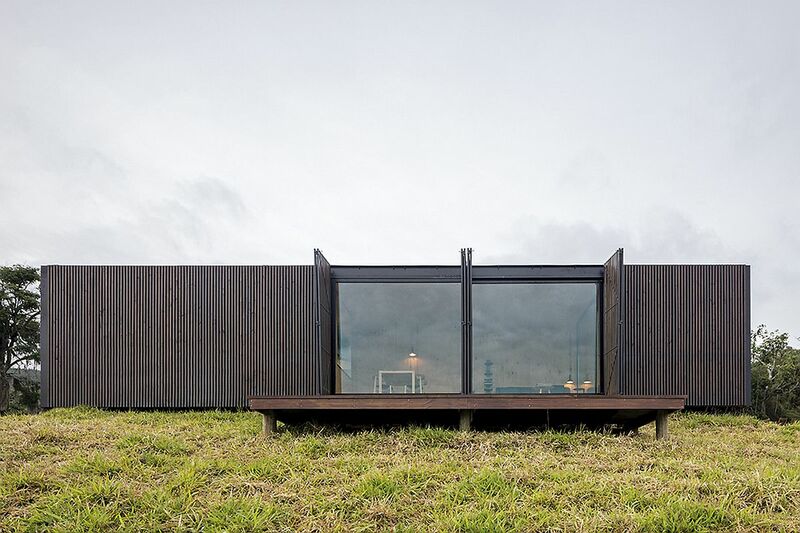 Set about 1000 meters apart from one another, both the prefab structures provide a stunning escape with one overlooking the lake at the base of the mountain and the other perched atop and providing spellbinding views of the entire mountainous and green terrain.